Trimble MEP is the UK market leading manufacturer of specialist software for the building services industry. Trimble’s MEP Division, a part of Trimble Buildings, has become a leading provider of integrated Building Information Modeling (BIM) services and solutions for the MEP contractor. 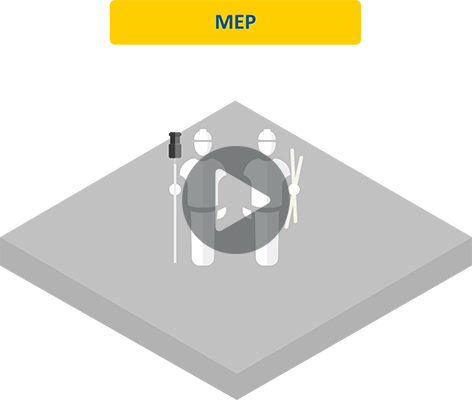 By connecting key workflows between estimating, design and installation, Trimble helps MEP contractors reduce project risk while increasing overall productivity and efficiency. Combined with deep domain knowledge in specialty trades as well as expertise in positioning technologies, Trimble offers a comprehensive portfolio of solutions for today’s MEP contractor. Full technical support is available for all our products. Our large team of qualified engineers are on hand to assist you with any queries you may have. We also provide a range of training courses for Trimble software.